I must say, jumpers are a favorite of mine right now. They are timeless, especially this one in black. Our black and white clutch adds a nice print to this outfit, and we love how chunky,but classy, this necklace is. 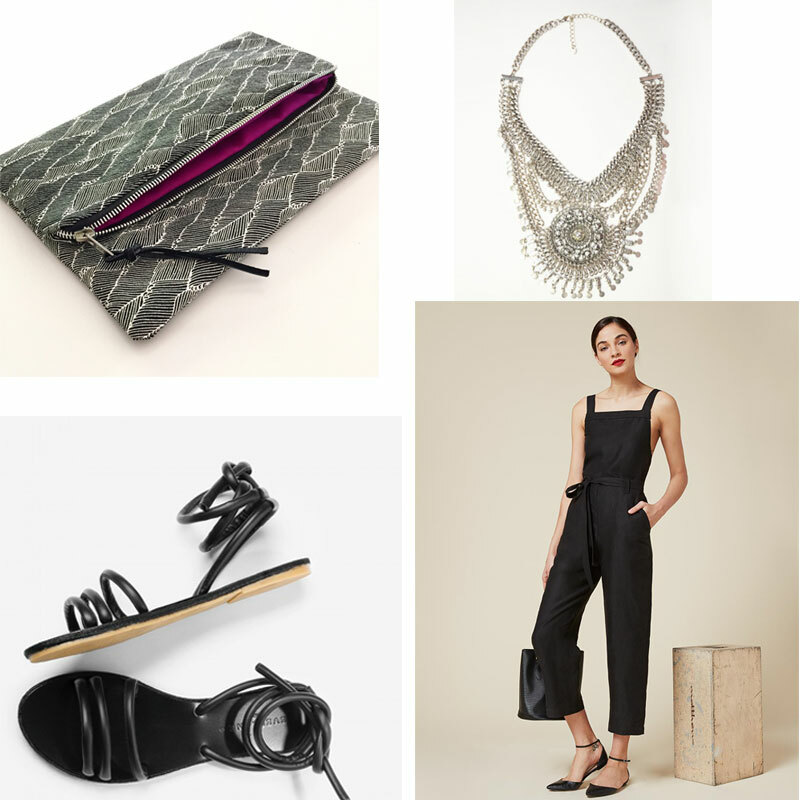 If you’re out for a stroll in the park, no necklace needed, and these strappy black sandals go with everything. This Jessica Faulkner suit is a favorite of mine. It’s a one piece with a fun print, but is low in the back which gives it a flattering unique style. I’ve paired this suit with one of Hackwith Design House dresses that can easily be used as a comfy cover up for a hot day at the beach. 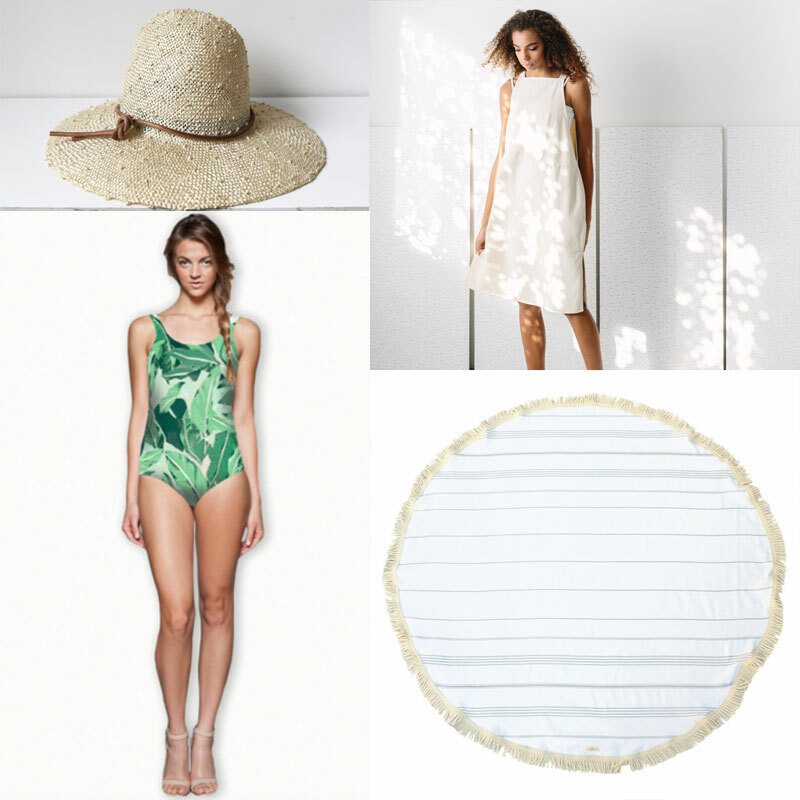 An adorable straw hat and round beach towel are must-haves for summer 2016. 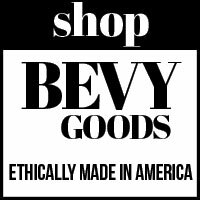 Round Beach Towel from Fair Seas Supply Co.